The church is to celebrate the love of Christ; to make disciples; and to provide for the spiritual, emotional and physical needs of the community and the membership. Sharing the love of Jesus locally and globally. Celebrate Recovery is for anyone struggling with life. Click below to read the daily devotion. Hebrews 4:14 Therefore, since we have a great high priest who has gone through the heavens, Jesus the Son of God, let us hold firmly to the faith we profess. 15 For we do not have a high priest who is unable to sympathize with our weaknesses, but we have one who has been tempted in every way, just as we are--yet was without sin. 16 Let us then approach the throne of grace with confidence, so that we may receive mercy and find grace to help us in our time of need. As we prepare for Easter there are several questions that have been coming to my mind. I wonder what it was like for the Disciples on Monday, after witnessing the resurrection and His appearance on Sunday. I suspect they got very little sleep the evening before. I am sure there were questions about what it was like to die, what happened while He was in the tomb, where did He go and what was the first thing He saw after He died. But I suspect there was also a lot of apologizing going on. Jesus died on the cross with John the only Disciple there. Where were the others? Why did they run away in the garden? Why weren’t they at the tomb waiting for Him to rise? I cannot image facing Jesus after failing to be there when He was in pain and hanging on the cross. Would we have been as quick to forgive the Disciples as Jesus? I don’t know and I never want to be in that desperate of a situation to find out who would stand with me and who would desert me. But that is what makes Him the Messiah and Savior. He forgives all our shortcomings and wants us to come to Him, even when we come up short. I agree with the writer of Hebrews. We are so blessed to have a High Priest who knows and forgives all of our weaknesses. He loved and loves us more than His own life. God bless you. Remember that no matter what life throws at you God Loves You!!! Come join us at 6:00 p.m. for the experiential prayer stations. Each station will have a different experience to help you draw closer to God though symbols and experiences. 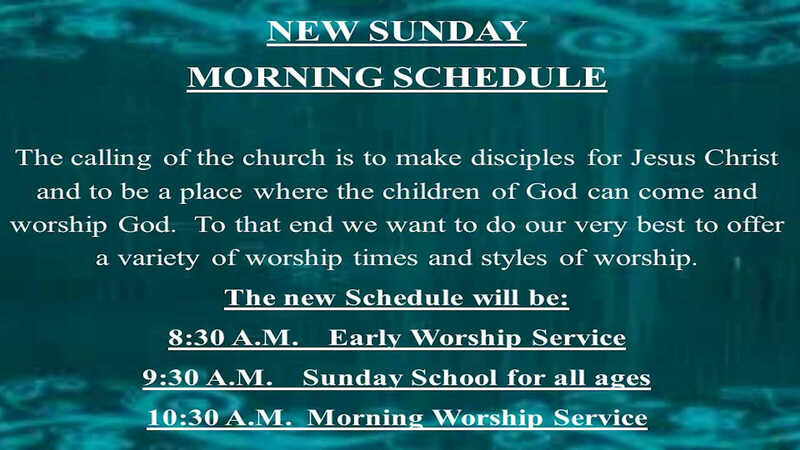 See you Sunday 8:30 a.m. 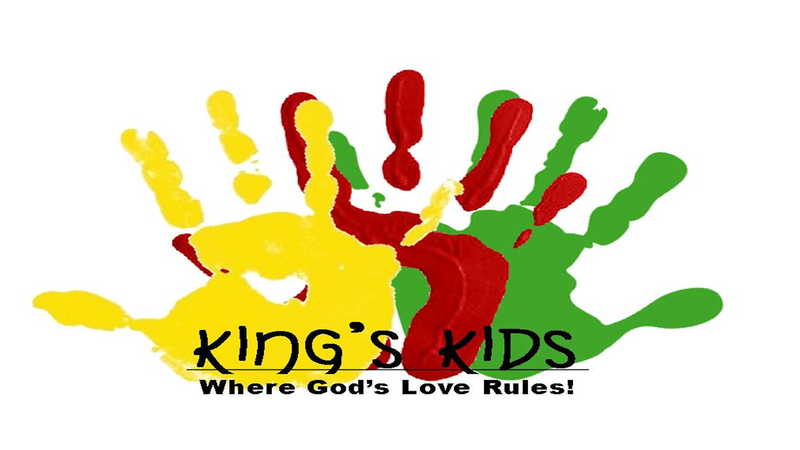 Early Worship 9:30 a.m. Sunday School 10:30 a.m. Morning Worship.